The Battle For Art! 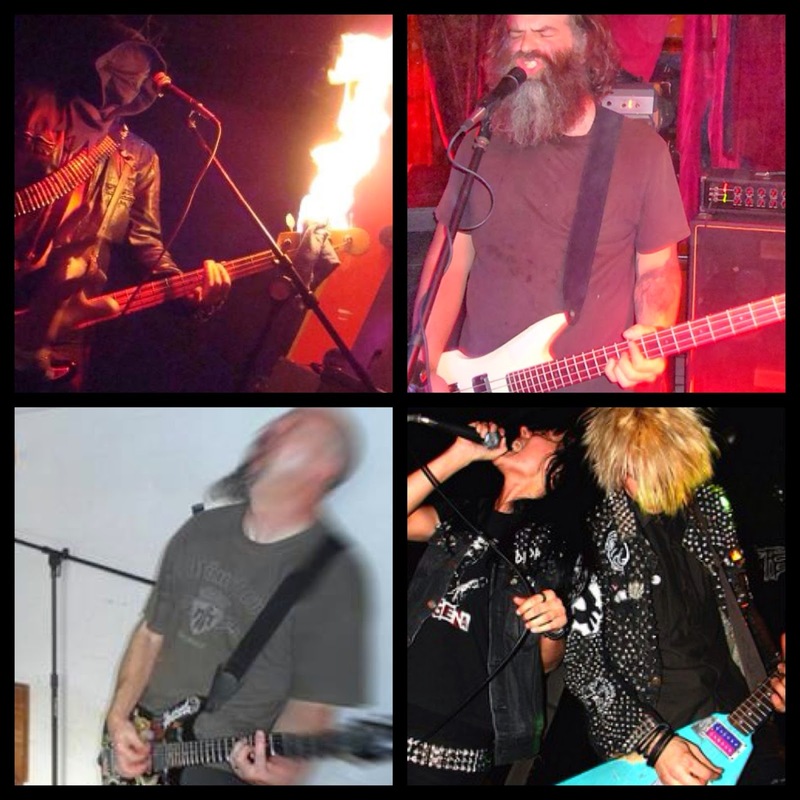 : WYRD WAR RECORD RELEASE MASSACRE! 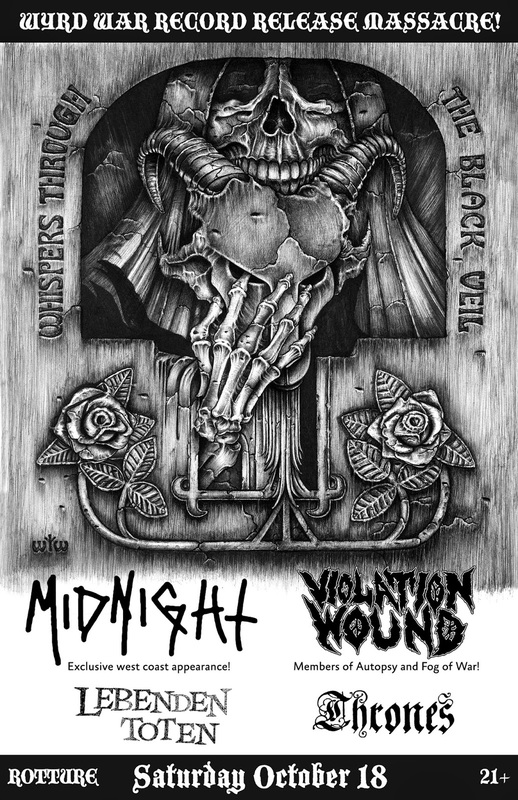 WYRD WAR proudly presents MIDNIGHT (exclusive West Coast appearance), VIOLATION WOUND (featuring Chris Reifert of Autopsy and members of Fog of War), LEBENDEN TOTEN and THRONES live in concert! Advance tickets are available here. THIS SATURDAY!